Cannabis is an incredibly versatile plant. There are an incredible amount of medicinal properties to it, and these are present because of the various different compounds of the plant, known as cannabinoids. Some sources boast that there are dozens of compounds whereas other sources will say there are hundreds or even thousands; it is hard to pin down exactly how many compounds can be found in the plant, but there are a lot of them. Cannabidiol, more commonly referred to as CBD, is one of these cannabinoids or chemical compounds. The great thing about CBD, in particular, is that it is not psychoactive in nature and has no side effects associated with its use, but it also boasts a lot of health benefits. In fact, CBD encompasses a lot of the health benefits that other compounds offer, and more. In this guide, you will learn how CBD is extracted from the plant, which is the process that separates it from the other compounds. CBD extraction methods affect the quality and purity of the final product as well as what other compounds may be present. CBD is short for cannabidiol. Cannabidiol is one of the chemical compounds or cannabinoids that is present in the cannabis plant. CBD is known for having a range of profound medical benefits that range from fighting chronic ailments such as pain and anxiety, to promoting wellness through protecting brain health and aiding in weight loss. The way that this cannabinoid can do so much for our bodies is by interacting with our Endocannabinoid System. This is part of our central nervous system that is responsible for maintaining balance in the body. The majority of CBD is extracted from industrial hemp, which is a term used to describe strains of the cannabis plant that contains .3% or less of THC. THC is the psychoactive cannabinoid in the plant, which causes the high or euphoria associated with other methods of consumption. CBD extraction is the method used to isolate CBD from the plant and separate it from the other cannabinoids present. There are a variety of ways that this is done, some of which are better than others. The manner in which the CBD is extracted will impact the quality and purity of the final product, which is then used in a variety of different ways for consumers to reap the benefits. Some methods of extracting CBD can leave trace amounts of other cannabinoids or harmful residues that can compromise its effects, so it is essential to consider when you’re searching for the best product for your needs. This method is named after the man who initially used it. 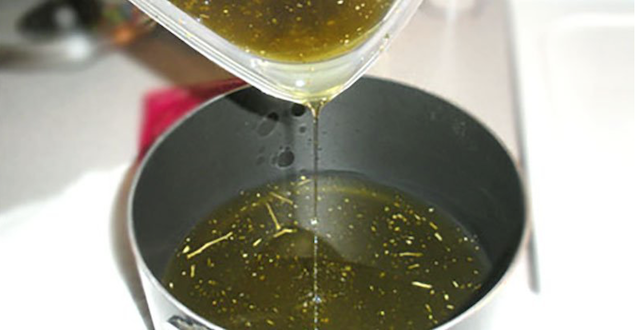 This is the cheapest and most straightforward method of extraction; however, this is the worst possible means of isolating CBD. A hydrocarbon such as butane, pentane, propane, hexane, or acetone is used. The plant material is submerged in the solvent, and as it steeps, the compounds are stripped from the plant material and are left in a liquid form. Because these hydrocarbons have a low boiling point, they are then boiled to evaporate them, leaving behind the CBD oil. The solvents are highly flammable, which makes this dangerous right off the bat. Additionally, this method destroys certain plant waxes and can leave behind very harmful residues. So, this method of extraction leads to more harmful contaminants than any other and is not recommended. This method has a very straightforward name. 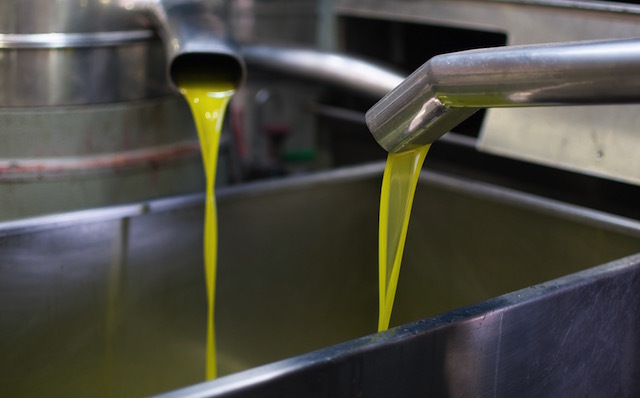 An oil, most commonly olive, but also coconut, hemp seed, or some other oil, is used in this method. First, the plant material is decarboxylated. Decarboxylation is the process of heating the plant to a specific temperature for a specific length of time, cooking it in such a way that it activates the chemicals inside the plant material. Next, the plant material is added to the carrier oil and heated again for several hours. This draws the cannabinoids out of the plant and into the carrier oil. This is an affordable method that does not put consumers at risk of consuming any contaminants; however, it is not considered very effective at all. Oil extracted this way is perishable unless preservatives are added, and it produces low yields of the active cannabinoids. Any CBD oil extracted this way can’t be concentrated, either, which leads to very low potency oil. 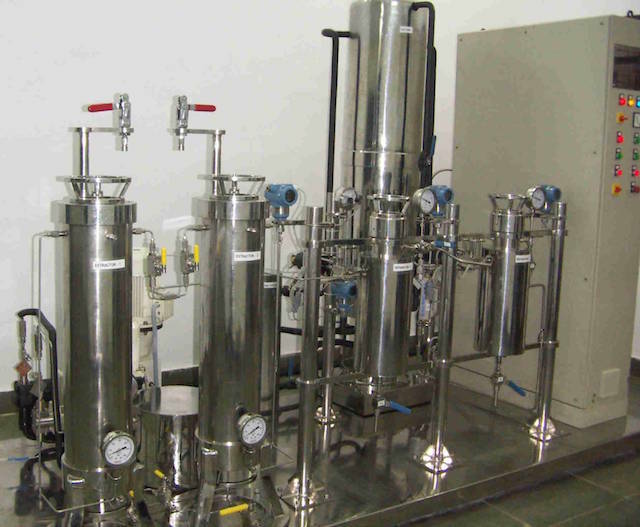 Ethanol or ethyl alcohol extraction is another method that can be used but has lost its popularity in favor of a more efficient and effective method. Ethanol is considered safe by the FDA, and it is in a range of products, from paint to personal care items that you probably have in your house right now. This method works similarly to other solvent methods, but better for a few reasons. Most notably, ethanol is safe for consumption and doesn’t create the same residues or contaminants as other solvents might, so you get a more pure CBD. Ethanol also is a polar solvent, which allows it to pull more water-soluble molecules. This can also pose problems though because it can pull more chlorophyll from the plant matter. In this method, plant matter is decarboxylated and then packed tightly into a container. Ethanol is then dripped through that container, stripping the cannabinoids with it as it drips through into the collection reservoir. This can be done in hot or cold conditions. 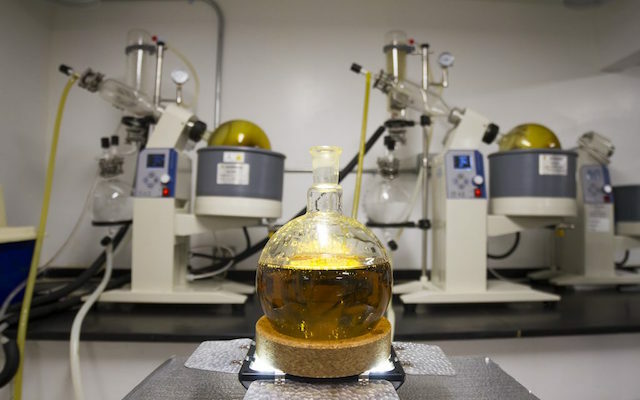 Another way to use ethanol is to soak the plant matter in the liquid until the CBD, and other cannabinoids have been drawn out of the hemp, and then ethanol is boiled away. 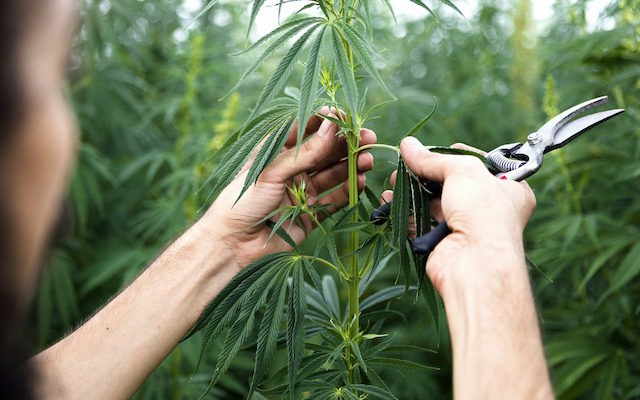 But, due to the way the ethanol pulls out plant waxes and other components, as well as its high boiling temperature, there is a lengthy purification process, and certain CBD products can’t be made this way. CO2 is carbon dioxide. This is the most widely-used and best method for extracting CBD. Because of its efficacy and purity, it is quickly becoming an industry standard. There are three types of this process, which are supercritical, subcritical and ‘mid-critical.’ Supercritical is the most widely used so, for the sake of simplicity, that’s what we’ll be covering here. In the simplest possible terms, CO2 acts as a solvent when used at the proper temperature and pressure. However, it poses none of the dangers that come with using other solvents. That makes this method incredibly safe and effective for CBD extraction. Specialized equipment is used to convert the CO2 into a liquid that is at supercritical cold temperatures. When the CO2 is in this state, it is perfect for extracting the cannabinoids because it isn’t going to cause any damage to the plant matter or compounds therein. The supercritical carbon dioxide is passed through the plant matter and pulls all of the good stuff out so that it can be further filtered and used. The resulting solution passes through a separator that draws out at all of the cannabinoids and terpenes and the best part of this method for companies, is that the CO2 can be reused for this method. The ability to reuse it makes this a very economically sound extraction method for companies who create CBD products on a large scale. Subcritical and mid critical extraction is gentler and won’t pull out some of the larger molecules that companies may not want to use. Either of these methods can be used to create full-spectrum CBD oils that contain other cannabinoids as well. Supercritical extraction is best for pure CBD products. For the company and consumer alike, CO2 extraction is the best possible method of extracting CBD. It is completely safe and creates very little waste for the company producing it. CBD extracted this way is going to be the purest it can possibly be and contain no harsh chemicals or contaminants. 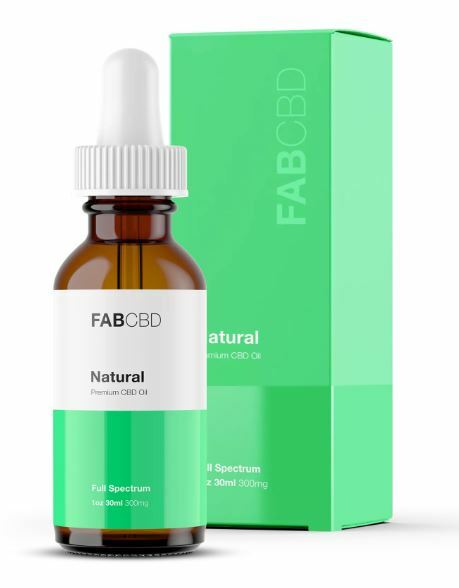 When you’re looking for CBD products for yourself, you should look for companies that extract their CBD in this method. Some companies we recommend that do it this way are Hemp Bombs, Kat’s Naturals, and Diamond CBD. Reputable companies all list their extraction method on their site so you can be sure you’re getting the best possible products.